[A] Where is the world's biggest land volcano? [Q] Where is the world's biggest land volcano? Volcanoes are a fascinating natural wonder. They look like mountains on the outside, but inside, they hold the capacity to destroy entire civilizations in one fell swoop. 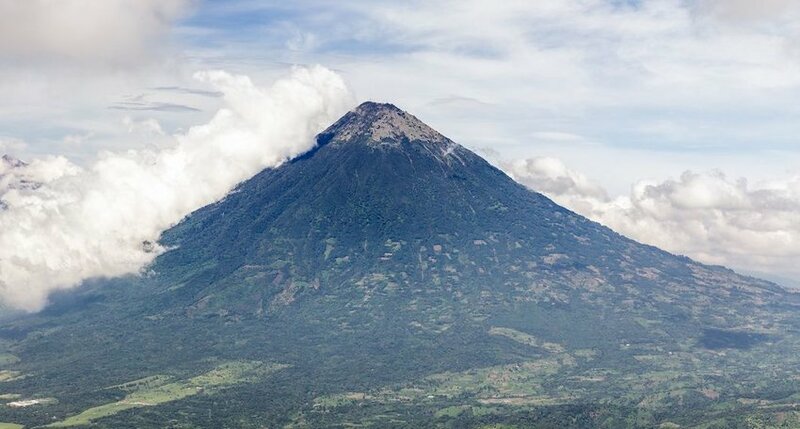 It is hard to find someone who was not fixated on volcanoes as a kid (and not just the science fair type that "erupt" when you add a little vinegar to some baking soda), and many of us still marvel at them as adults. You don't have to just marvel at them, though: there are some volcanoes you can actually climb. Here are five active volcanoes you can hike into, so you can impress all of your childhood friends with your bravery. 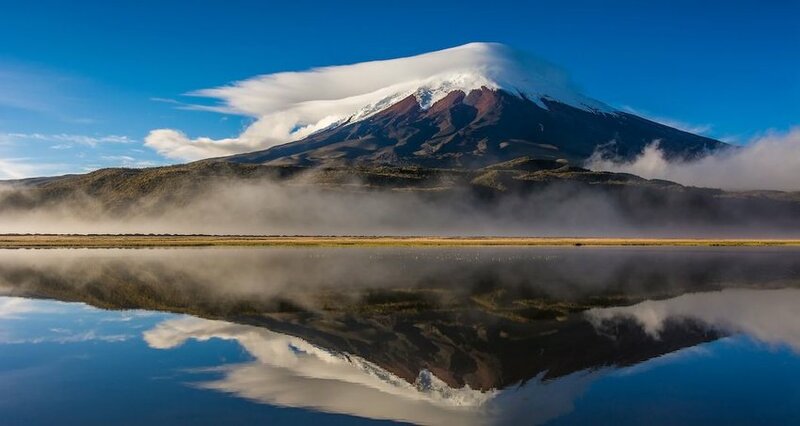 Cotopaxi is a volcano for people who want to really hike a volcano. At over 17,500 feet high and located in the Andes Mountains, it takes two days to climb this volcano, but the view from the top is even more incredible than the view of its nearly perfectly symmetrical cone from a distance. This volcano isn't quite as active as some of the other volcanoes on our list (its last major eruption was in 1904, although there was a minor one as recently as 2015), but it offers you something you can't get anywhere else: the ability to take a mountain bike down part of the mountain after you reach the summit. Compared to Cotopaxi, Pacaya is a relatively easy volcano to hike. It only takes about 2 miles of rough climbing to reach the peak, passing lava rock formations and hot steam eruptions along the way. When you reach your destination, you can look in at the lava flows — but you can't get too close. According to some sources, you used to be able to walk right up into the lava and let it melt the rubber right off your shoes. Now, though, safety measures have been put in place, so you can't take home a burned shoe as a souvenir anymore. What a shame.